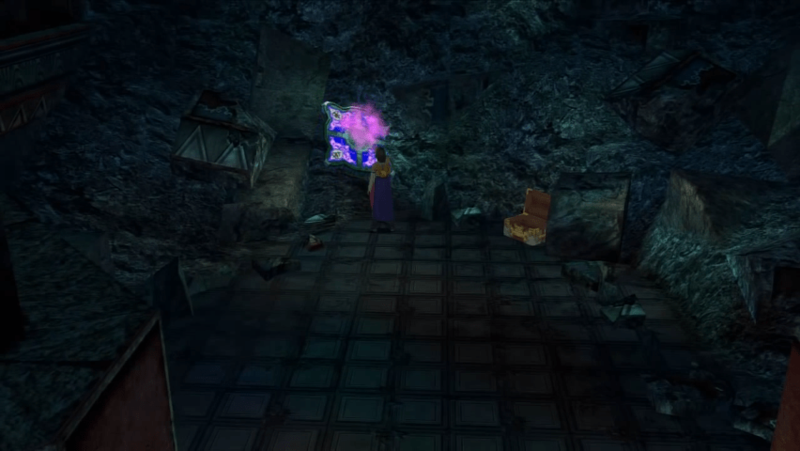 A complete walkthrough for Via Purifico in Final Fantasy X (FFX), including enemies encountered, obtainable items, and boss strategy guides. Record your progress with the Save Sphere. Take the path going down. Follow the path going east. Interact with Kimahri and he will join your party. Head north until you find another room. 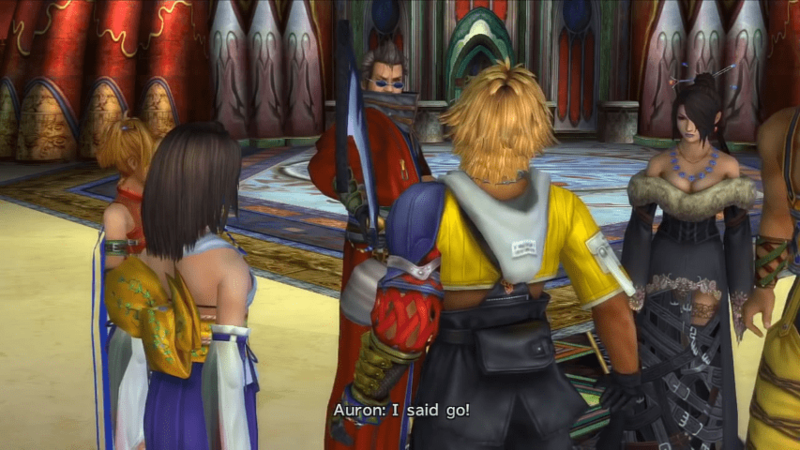 Interact with Auron and he will join your party. Make a left turn to head south when you reach the T-intersection. Pass through another crossroad to reach another area. Take the east side to find Lulu near a treasure chest. Head south to reach a room with a glyph. Leave the site and turn right to go east. Continue east to return to the entrance. Head north, then make a right. 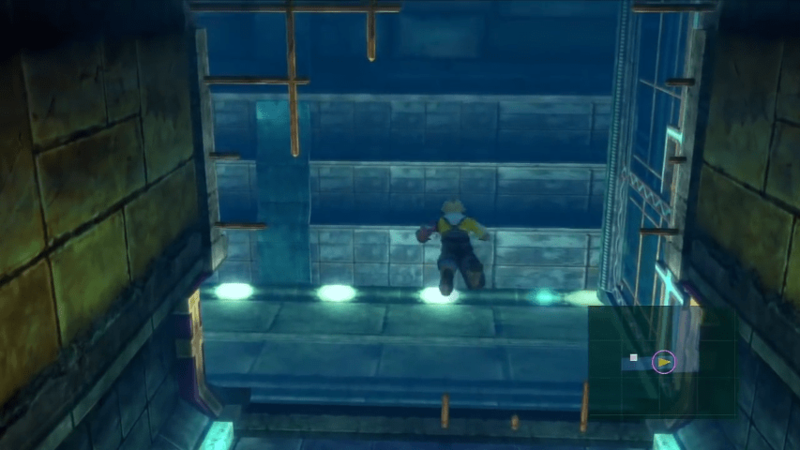 Step on the platform to warp to the next area. Leave this room and go north to find another Save Sphere and save. Follow the path west until you reach another platform. Step on it once the arrow is pointing to the left. Collect the scattered items from the chests. Exit the room and step on the platform again once it points to the right. Head east to return to the area with the Save Sphere. Record you progress with the Save Sphere. Go north and a cutscene will ensue. Optional: Inspect the chest on the wall to purchase items. Follow the path and a cutscene will ensue. Pass through the hallway to exit the tunnel. Optional: Visit O’aka to restock your items. 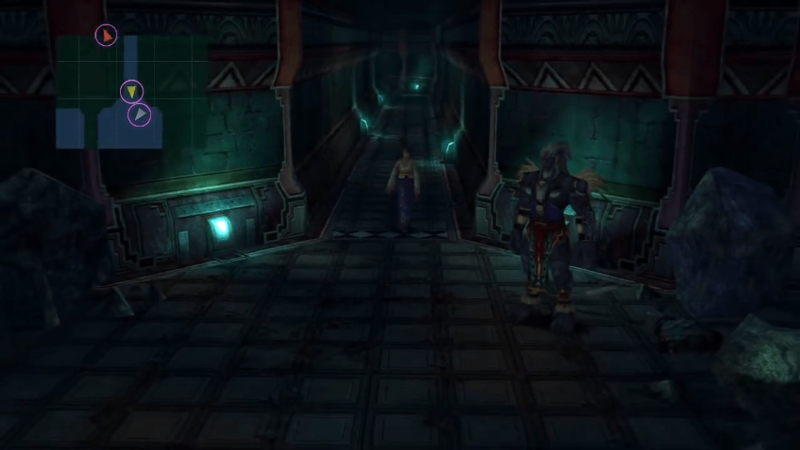 Head down the path for a cutscene. 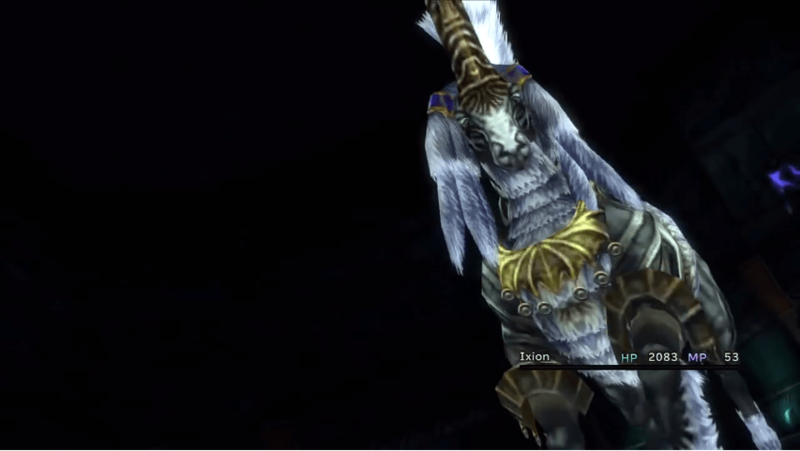 Since you will be soloing the first portion of this chapter, it is best to unleash your Aeons namely Ixion. 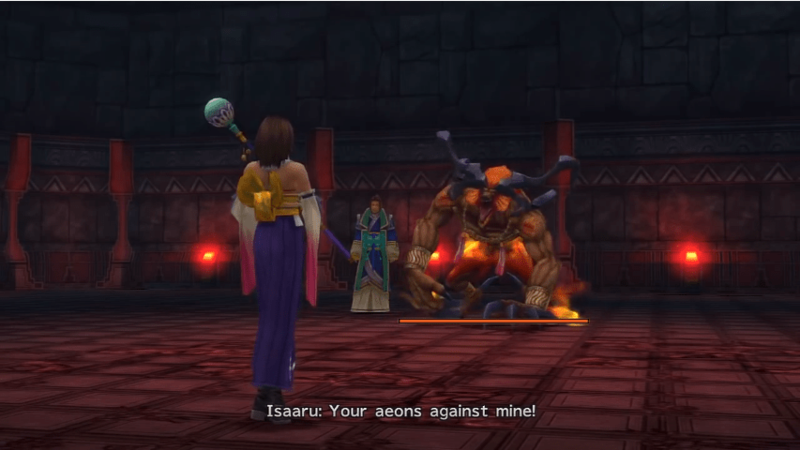 Make sure to charge Yuna’s Overdrive gauge before you start the cutscene as Isaaru will immediately send out his own Aeon at the start of battle. Isaaru’s Aeons are very similar to Yuna’s, the only difference is that they have a different color scheme and their own names. Supplement your Aeons with Tier 3 Magic like Blizzaga and make sure to cast Shield when the opponent’s Overdrive is ready. You will fight against his first Aeon Grothia, which looks like Ifrit. Grothia is a Fire Aeon with mediocre strength and agility compared to others. Have Yuna use Grand Summon and choose Bahamut. Grothia starts with a full Overdrive, however, so you need to cast Shield to ensure that your summon survives. You can opt not to use Mega Flare this time around and focus on casting Blizzaga to defeat it. Isaaru will then summon Pterya, which resembles Valefor. If Ifrit still has some health remaining and has a fully charged Overdrive, you can use it again. Otherwise, summon Ixion. 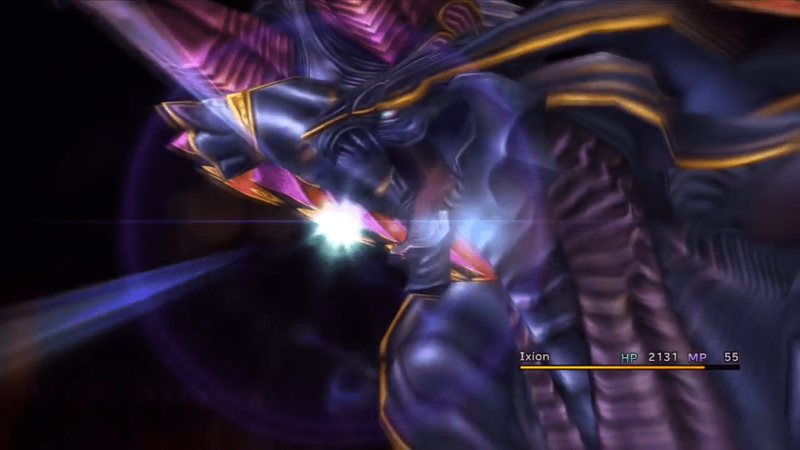 Similar to in the first battle, Pterya is sluggish which will give Ifrit a turn advantage. If you have Ixion, cast Thundara spells to patch it up. This battle will be long and drawn out, so be sure to assist by keeping track of your beast’s health. 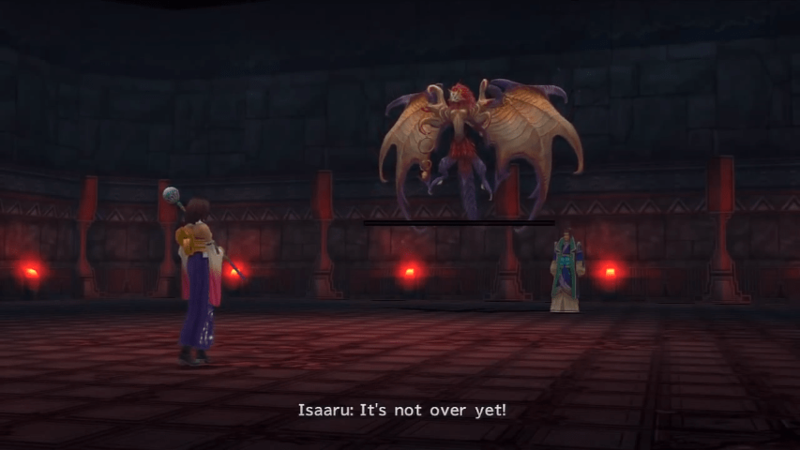 After you defeat Pterya, Isaaru will summon his final Aeon, Spathi. Since you have already summoned Bahamut, you can no longer use it here. Your second best option is to use Shiva to rival Spathi’s Agility. 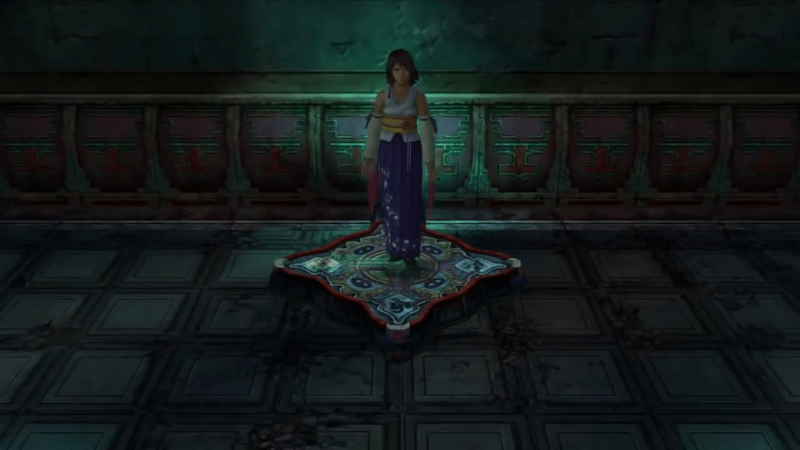 During the fight, it will take Spathi four turns to use its Overdrive. Have Shiva use physical attacks to fill up her own Overdrive gauge since Spathi cannot be delayed. Use Diamond Dust when ready to score major damage but prioritize on casting Shield when its countdown falls to 1. Similar to Ixion, you need to start casting Blizzaga after Spathi delivers its Overdrive to restore Shiva’s health. Have Shiva continue to use physical attacks to finish it off. Since Evrae is an undead, an easy way to defeat this boss is to heal it with two Phoenix Downs or X-Potions. However, should you prefer to fight it the traditional way, you need to remember its attacks. Evrae casts Stone Gaze early on and will continue to favor this attack if you have a full active party. To avoid it entirely, replace your armor with some that has Stone Ward. While Poison Breath is no longer part of its arsenal, it gained a damage buff through Photon Spray. Its immunity to status ailments is lower than the Airship’s, so you have the luxury to spam Slow and Darkness while you whittle it down. It frequently counter attacks similar to before though, so watch your party’s health. If you find yourself in a bind, open the gate lock so that your fallen teammates start with a sliver of HP. You cannot obtain bonus chests this way, so only use it as a last resort. 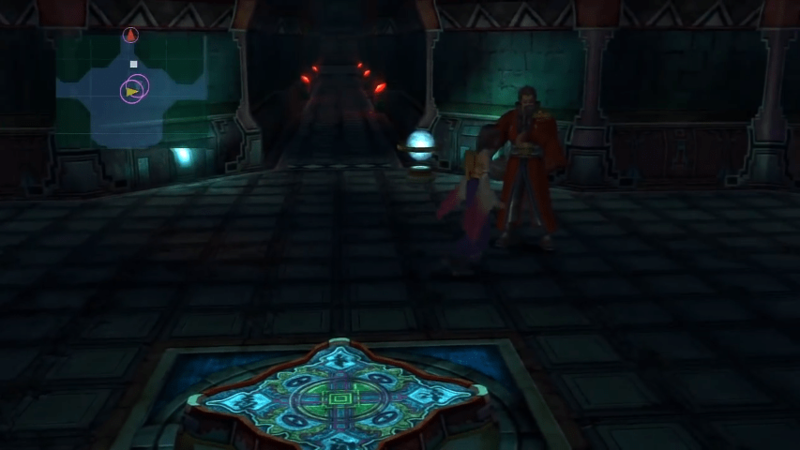 Seymour can be easily dealt with using Tidus, Lulu, and Yuna. 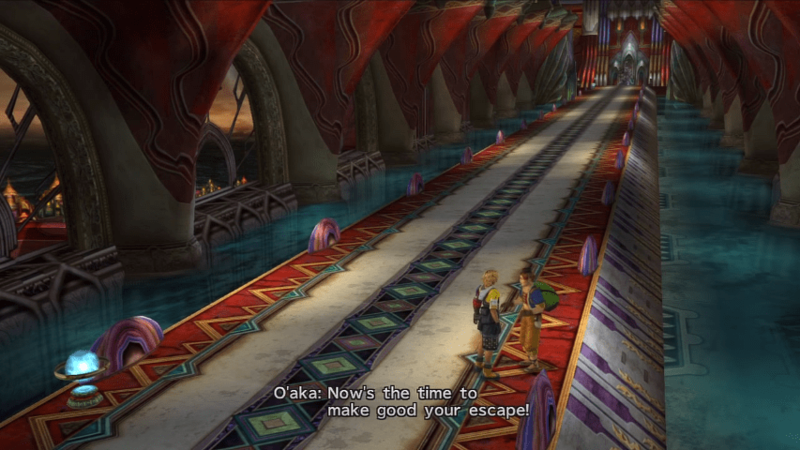 Tidus needs to learn the Slice & Dice Overdrive and must have Hastega. 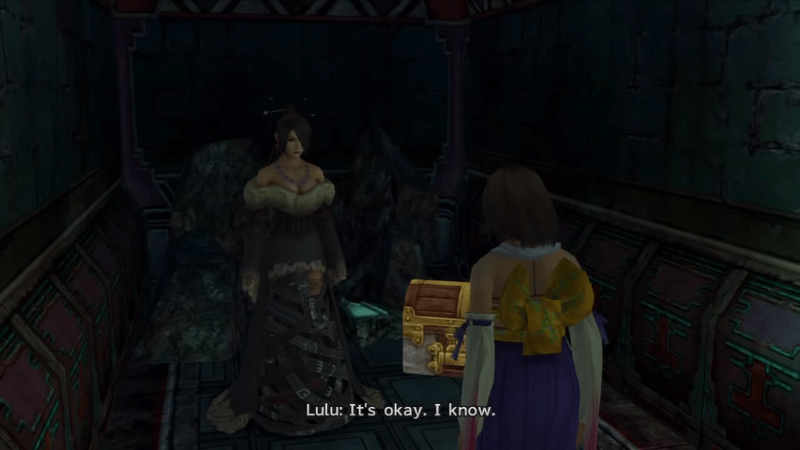 Lulu needs Tier 3 Magic, while Yuna, Lulu, and Tidus need to start the fight with maximum Overdrives. Have Lulu at the back of the party. Tidus must cast Hastega as soon as the battle starts to buff the party. Next, have Yuna summon Bahamut with its Mega Flare Overdrive. 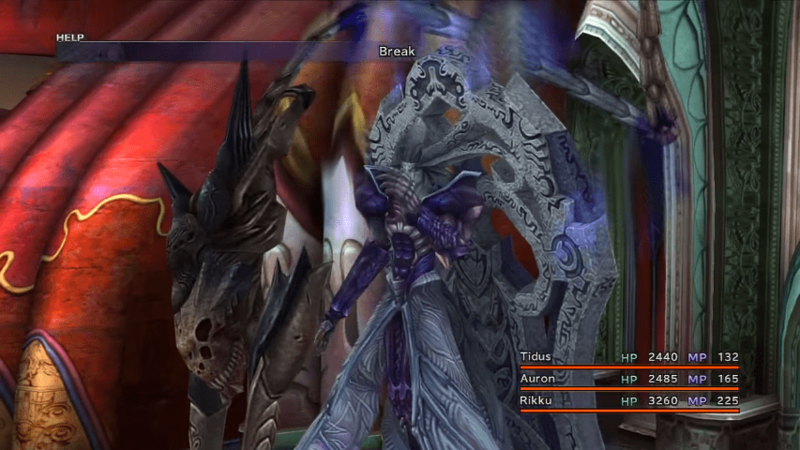 Seymour will then cast Banish to instantly remove Bahamut, so follow up with Tidus’ Slice & Dice. Switch in Kimahri and Rikku and rob him of items. When you return to Yuna, have her Summon Shiva and cast Diamond Dust to end the fight. Should you decide to handle the boss in a different way, you can focus on casting attacks that deal damage to both Seymour and its Mortibody. While Mortibody is invincible, Seymour isn’t. Dealing damage to both of them will force Mortibody to take a portion of Seymour’s HP. Seymour specializes in Black Magic, and Mortibody copies his spells, albeit at a lower tier. 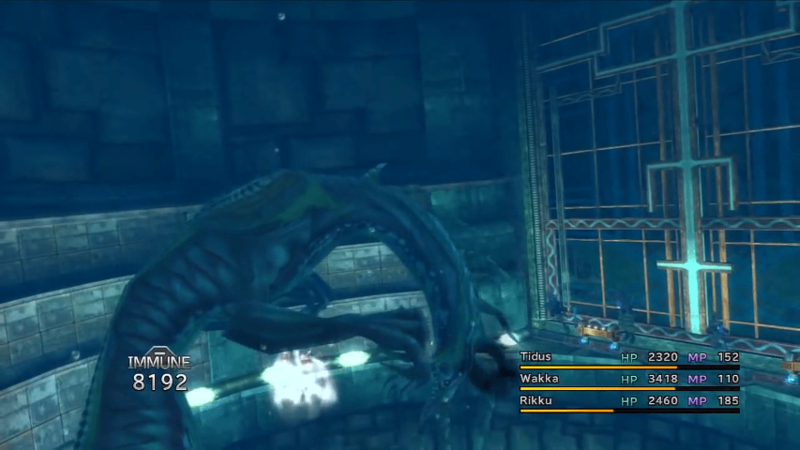 By the time Seymour uses Break and Mortibody performs Shattering Claw, switch in Rikku and use Al Bhed Potions to cure the status effects. You can avoid the boss’ combo by removing the statuses quickly. Another combo to watch out for is Seymour’s Flare and Mortibody’s Dispel. Using Shell is futile, as the boss will have already lifted its effect by the time it attacks. The best way around this is to turn Seymour’s attacks back at him. 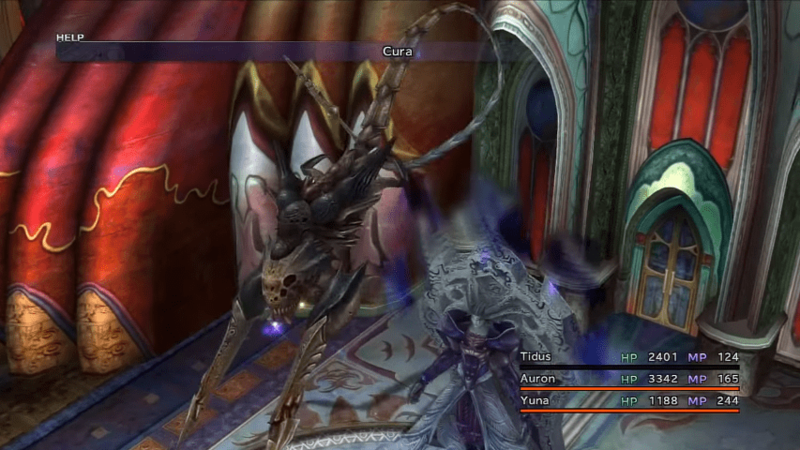 Have Yuna cast Reflect on your party members when Seymour starts casting Flare so that he receives the damage back. Eventually, Mortibody will start using Cura on Seymour. Cast Reflect on the boss to bounce the heals to your team. You can refill your Overdrives easily this way. Do not prolong the battle, as it can be difficult to catch up with Seymour’s combos. Use your Overdrives immediately when they appear.